New Delhi - Country's leading two-wheeler maker Hero MotoCorp on Wednesday launched two new products in the market to cash-in on the festive season. The company launched 100 cc Splendor Pro Classic, which has a cafe racer styling, priced at Rs 48,650 (ex-showroom Delhi) and another 100 cc on-road-off-road bike Passion Pro TR at Rs 51,550 (ex-showroom Delhi). 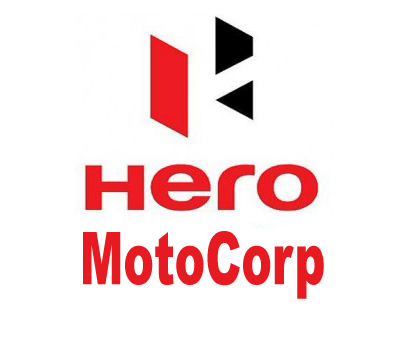 Commenting on the launches, the company said: "Having kicked-off the festive season with record 6-lakh plus sales in September, Hero MotoCorp has lined-up a slew of new products, including refreshes and variants in the festive season." Hero MotoCorp had reported over 30 per cent jump in sales in September to six lakh units, riding on strong festive season demand. The company said Splendor Pro Classic offers a distinct riding experience with its cafe racer styling and its features include classic single seat, vintage style caf cowl and sporty handle bar.